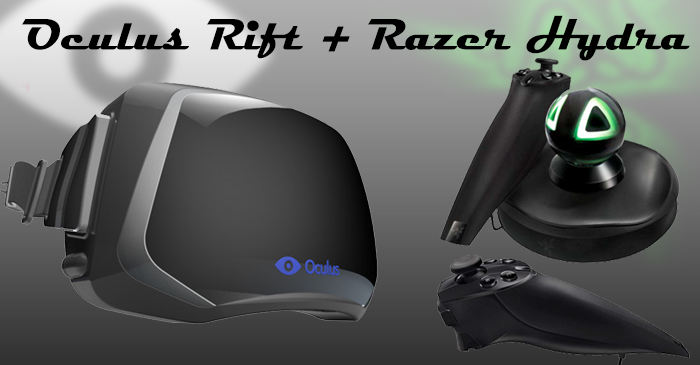 Oculus, makers of the Rift VR goggles, recently teamed up with Razer to use the Sixsense six degree, motion sensing, Hydra controller. The controller allows the user to control two floating hands to interact with objects in the in-game world. Oculus is displaying the new controller setup on a custom version of Oculus’ Tuscany demo. The entire demo is quite impressive and really shows that now may finally be the time for gamers to embrace virtual reality gaming. Check out the demo video after the break.